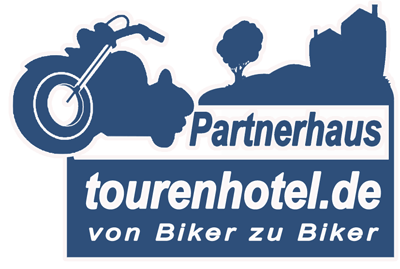 Motorcycle Hotel in Todntau-Muggenbrunn Motorcycle Tour Overnight at Vitalhotel Grüner Baum in Todntau-Muggenbrunn. 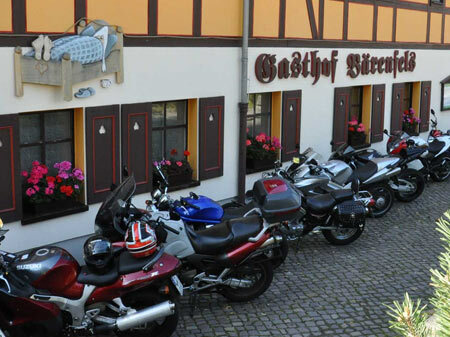 Biker Friendly Hotel in Schwarzwald. Sorry, there are no guest reviews for Vitalhotel Grüner Baum available. 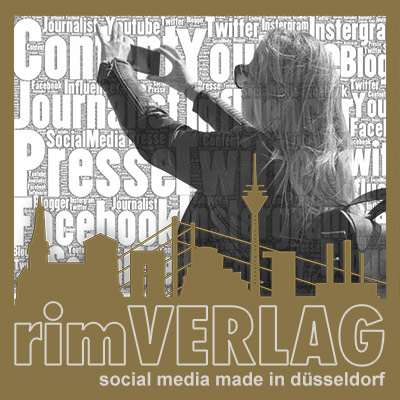 Please be the first and tell us about the Vitalhotel Grüner Baum. 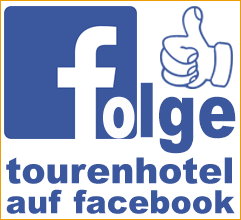 Our motorcyclist-friendly Vitalhotel Grüner Baum in Todntau-Muggenbrunn offers 22 rooms with total 42 beds. Single room you can already book from a.A.Euro / night. 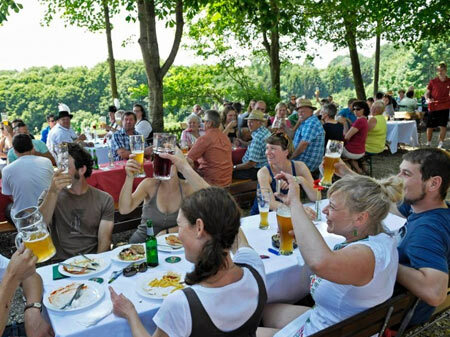 You find our Vitalhotel Grüner Baum in the holiday region Schwarzwald. 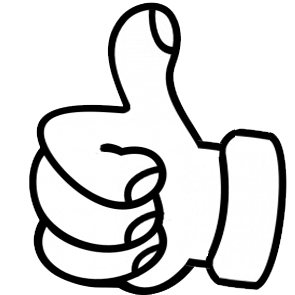 Over 49138 motorcycle enthusiasts have this website viewed since the beginning of his tourenhotel partnership.